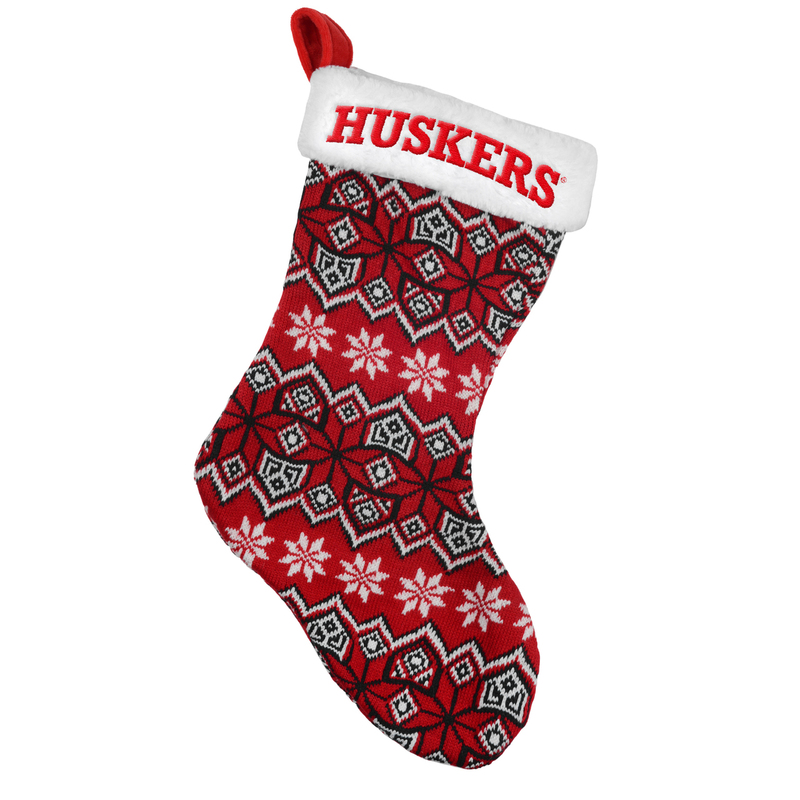 Make the holiday season brighter with these stockings from Forever Collectibles! These stockings have the team's logo embroidered across the top and feature vibrant team colors and logos. They also have a durable hook, making it easy to hang. Approximately 17" in size.